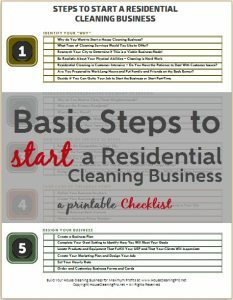 Start a residential cleaning business with my free printable. This checklist contains the 5 main issues you need to cover for maximum profits in your city. Complete everything on the list and you’re on your way to a professional, legal business. Not ready to go big? Use the checklist to decide what’s important to you at this time. 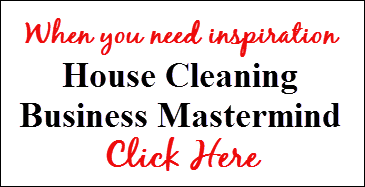 Use it again later on when you’re ready to grow your business!